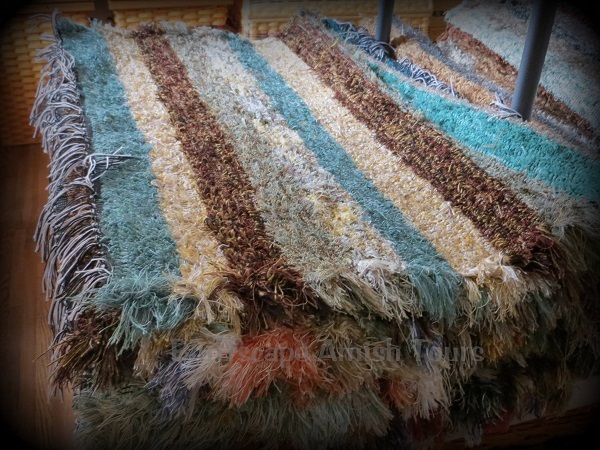 Apr 11 - Nov 2, 2019 Tours 10 a.m. & 1:30 p.m. Mon - Sat, no Sun tours or on religious holidays. 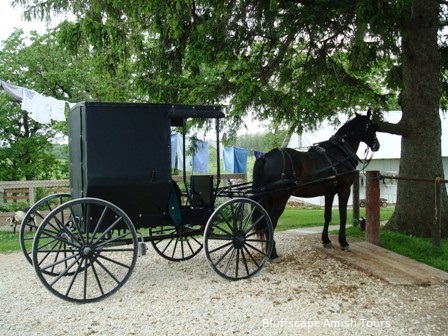 Bluffscape Amish Tours of Lanesboro will take you on a fun, educational experience through the Amish countryside of Southeastern Minnesota. 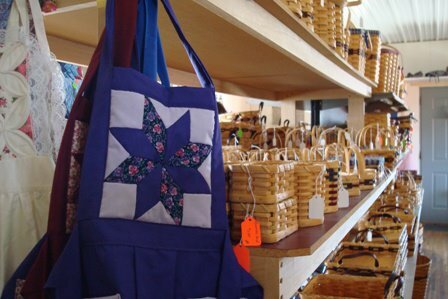 Your tour will depart from Lanesboro and travel to an Amish farm home where you will browse Amish-made quilts, stop at an Amish farmers market filled with fresh baked and canned goods, peruse Amish hand-made baskets, admire the craftsmanship of Amish-built wood furniture, munch on buttery, sweet cashew crunch you may find along the way, and purchase fruits and vegetables from Amish gardens while in season. 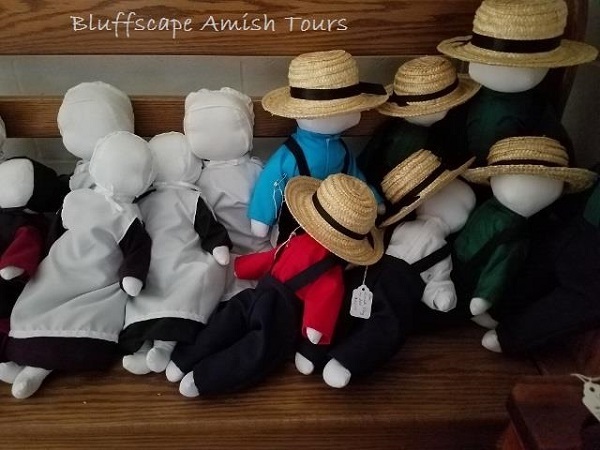 As we go to each Amish farm, your Bluffscape guide will explain about the Amish culture and the families that you will visit. 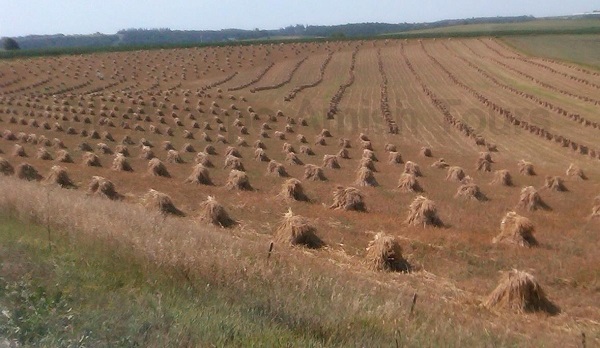 For history buffs, we may make a non-Amish stop at the oldest church in Fillmore County. 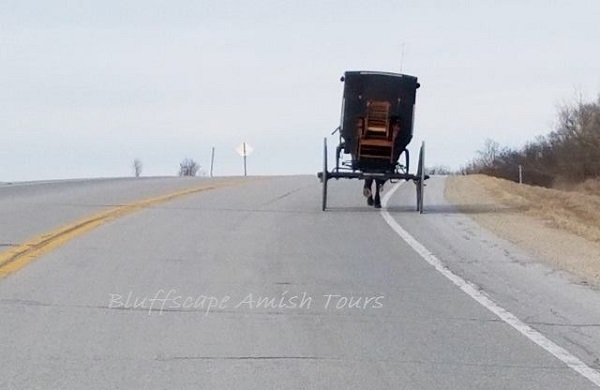 Bluffscape Amish Tours are about three hours long and provide an abundance of information about the Amish community of SE Minnesota. 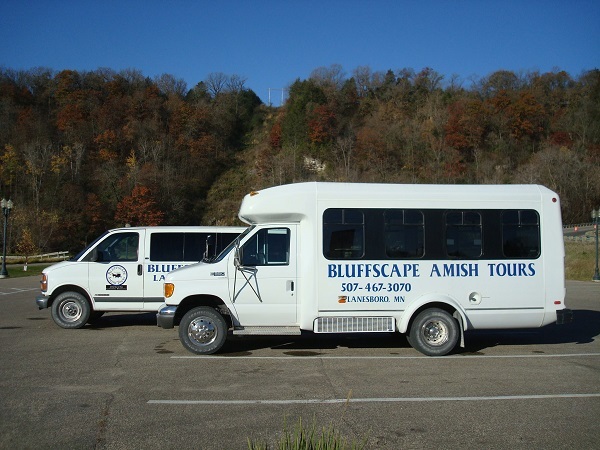 Bluffscape Amish tours are fun for all ages!